This post is part of the 31 days of STEM activities for kids series. Find more exciting STEM activities here! 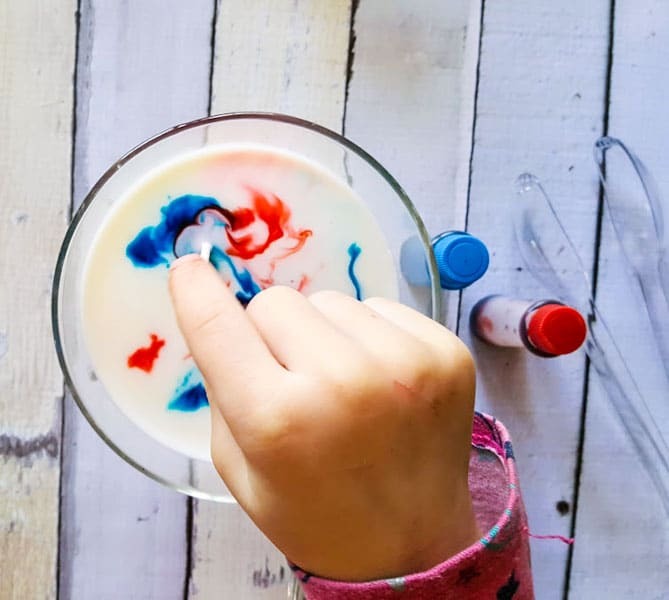 Surface tension is a fascinating science experiment for kids. 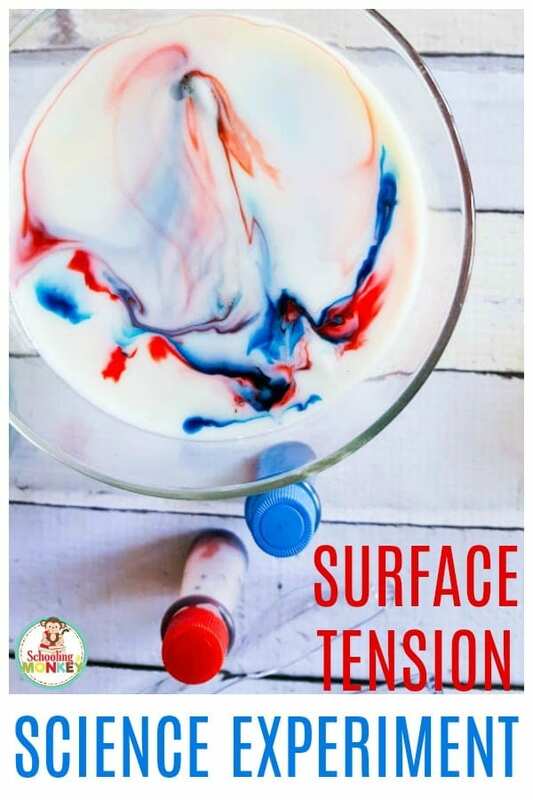 One of the easiest ways to learn about surface tension is with this super fun and easy milk surface tension science experiment! 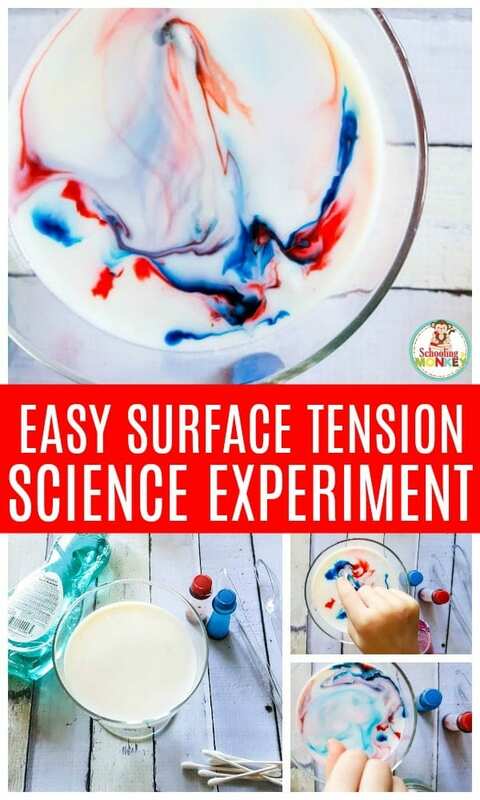 It’s so easy to do this science experiment, and kids can quickly learn about how surface tension works, and how detergent works in this experiment. 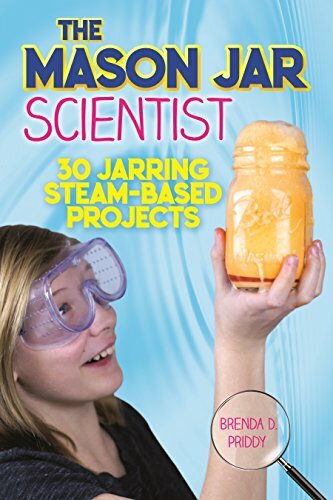 Kids of all ages will love this experiment, from preschool all the way to middle school! 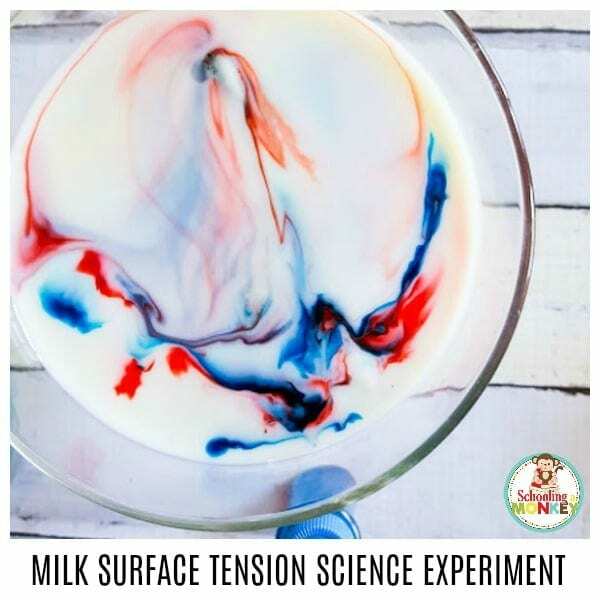 Try this fun milk surface tension science experiment at home with your kids! 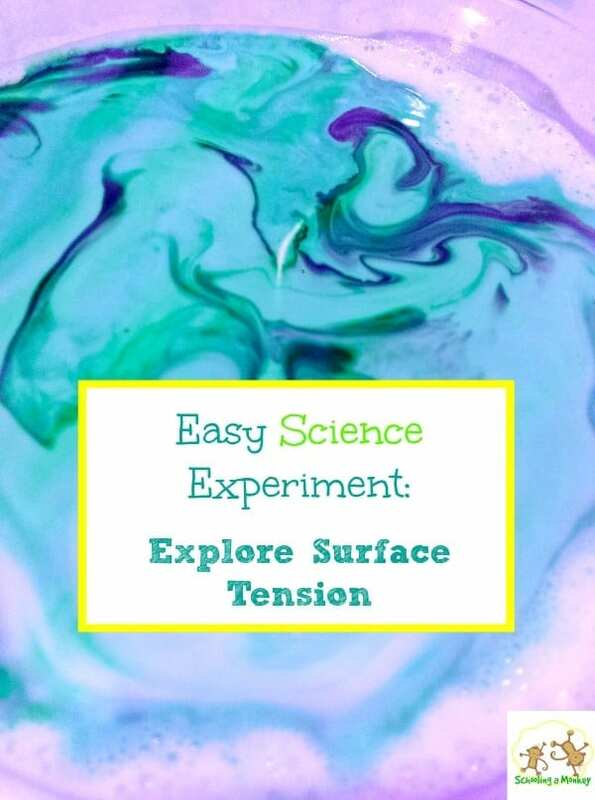 If you want more fun surface tension science experiments, try the rainbow surface tension science experiment! Hands-on science experiments are fun for kids of all ages. Most kids are tactile learners and prefer to experience things in a hands-on way. Scientific concepts can be difficult for children to understand when just reading about them in a book. But when a child explores a scientific concept with a hands-on experiment, they can see the concept right before their eyes. When doing an experiment, kids are much more likely to remember the science behind the concept. Experiment with using different kinds of soap. 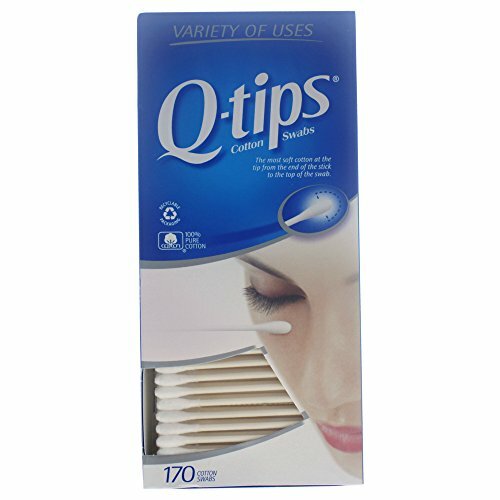 Try using bar soap, hand soap, dish soap, powdered soap, and shampoo. Which type of soap clings to the fat particles the best? Try using different types of milk. Does the experiment work better with skim milk, half and half, cream, whole milk, or two percent milk? What happens if you try it with yogurt or sour cream? Can you get the colors to mix? 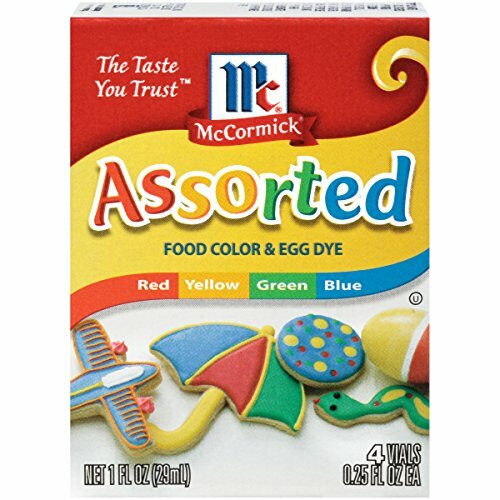 Try making all the secondary colors from the three primary colors, yellow, red, and blue. When milk is homogenized, fat particles are equally spread throughout the milk. Because of the fat, food coloring is lighter than milk, which causes it to stay in one place. The surface tension of the milk keeps the food coloring in one place. Surface tension is caused by the force of each of the molecules in the milk pushing against each other. 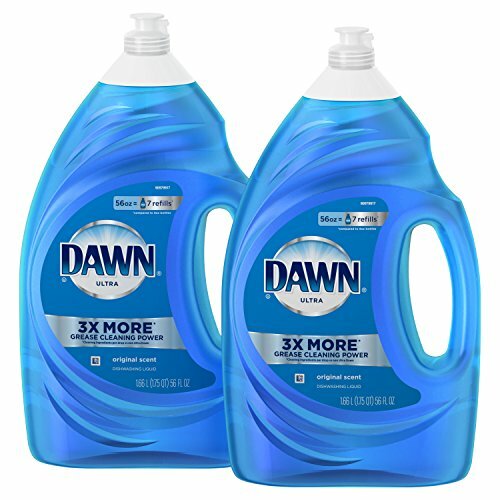 When the dish soap is added, it binds with the fat molecules and reduces the surface tension of the milk. 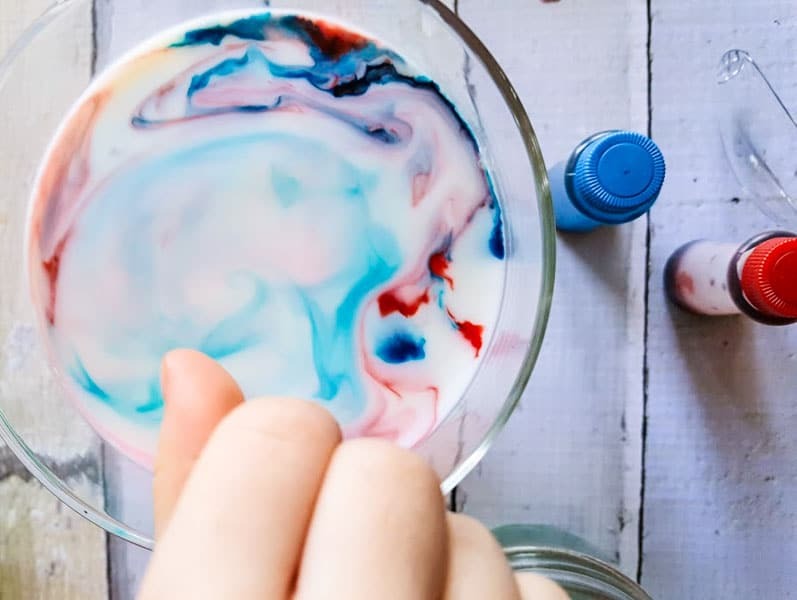 This is why the food coloring seems to “dance” after it is touched with dish soap. In fact, dish soap is called a surfactant in the scientific world. Kids are always delighted when the food coloring suddenly flies across the surface of the milk. They will want to repeat this experiment over and over again. 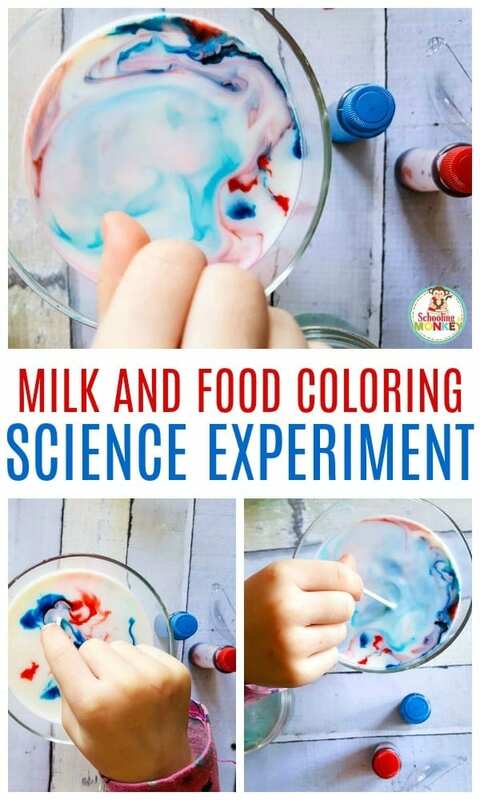 Follow these steps to make your milk and food coloring experiment. Fill a shallow container with milk. 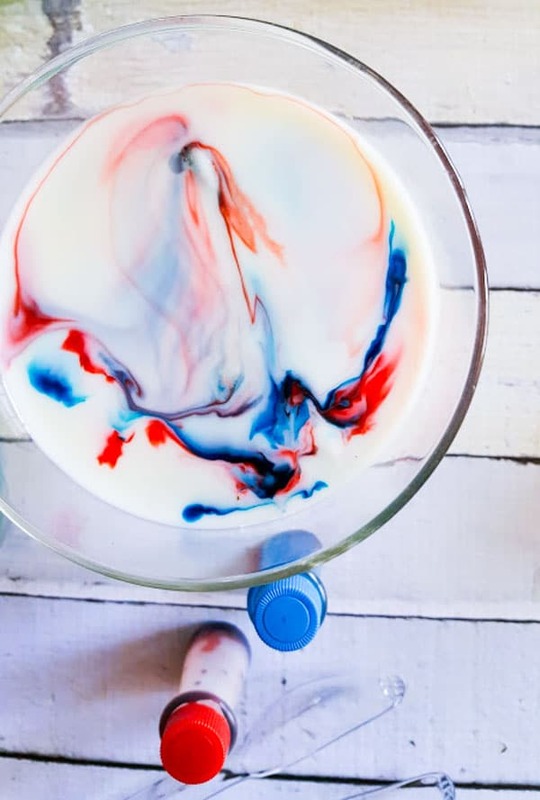 Place a few drops of food coloring in different areas of the milk. Don’t shake the container or the results will be less dramatic. 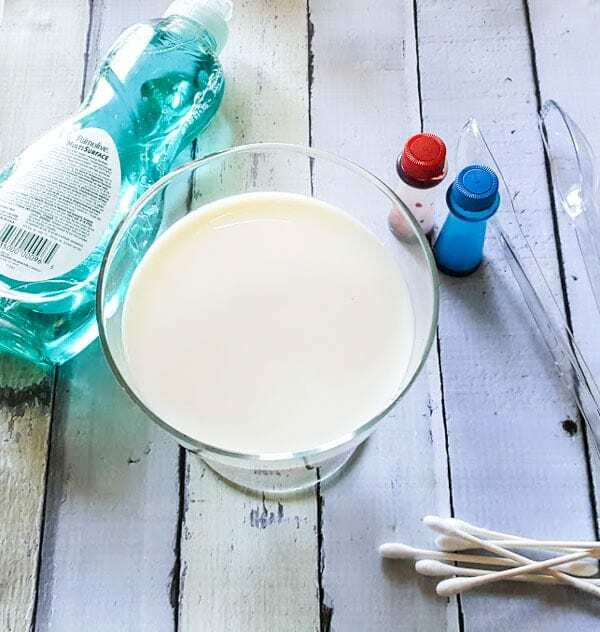 Dip a cotton swab into the dish soap and gently touch the food coloring. It will “dance” through the milk, leaving colorful swirls behind. Monkey and Bo loved the surface tension experiment. Bo preferred to use her fingers to move the food coloring around. The results would have looked cooler if we had additional colors, but we only had the green so we made do. It was rather amazing how quickly the food coloring moved after the soap touched it. Monkey used the dish soap to guide the milk in specific patterns. Both girls wanted to drink the milk afterward, but I told them they did not want to drink dish soap-flavored water. Go here to see the rest of the posts in the 31 days of STEM activities for kids series!